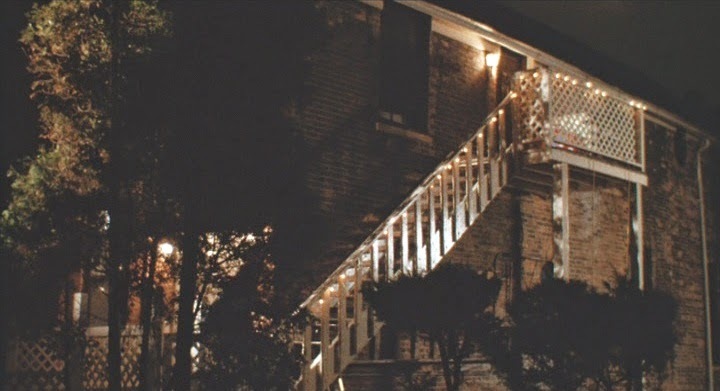 #1 The First One Is From The Movie Running Scared. 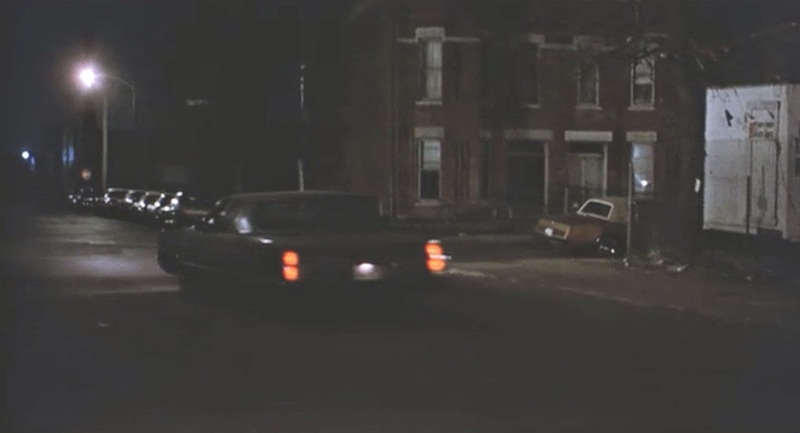 There Is A Scene Where The Main Characters Get Picked Up, While In Their Car, By A Garbage Truck. 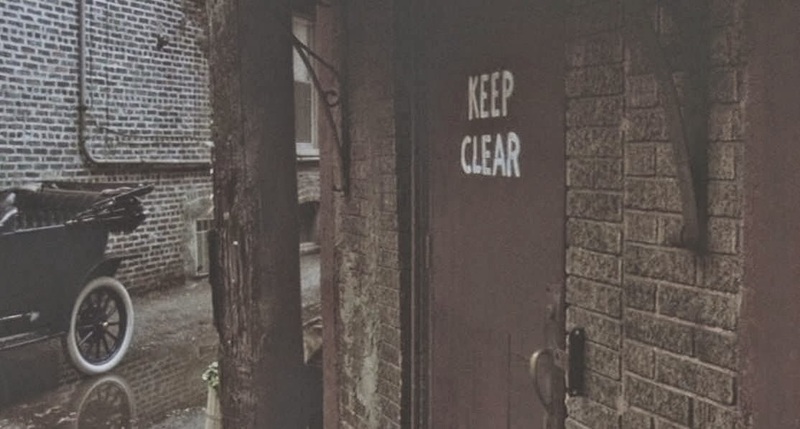 It Looks To Be In An Alley In Downtown Chicago. #2 The Next One Was A Nice Looking House From The Movie Rent-a-Cop. I Am Guessing This In Somewhere In The North Suburbs. 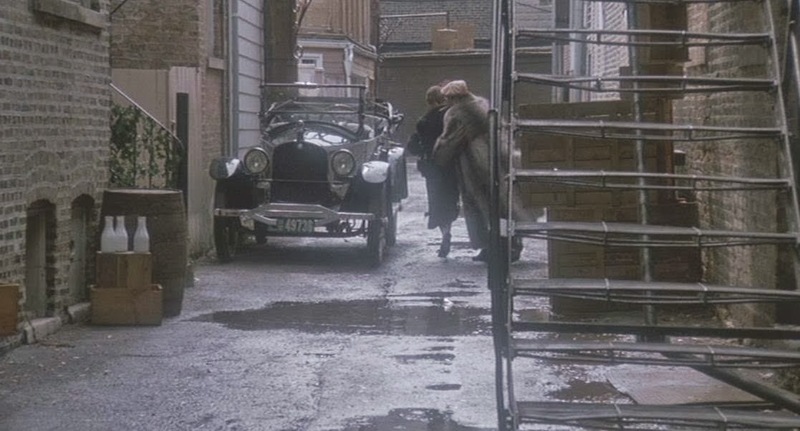 #3 In The Movie The Babe There Is A Scene That Was Suppose To Take Place In New Orleans Where Babe Ruth Is Leaving An Establishment Through the Back Alley Exit. 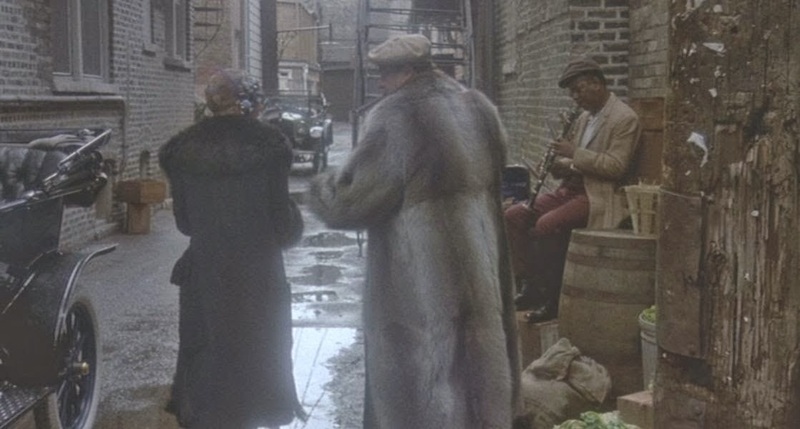 I Feel This Is Around Wicker Park. 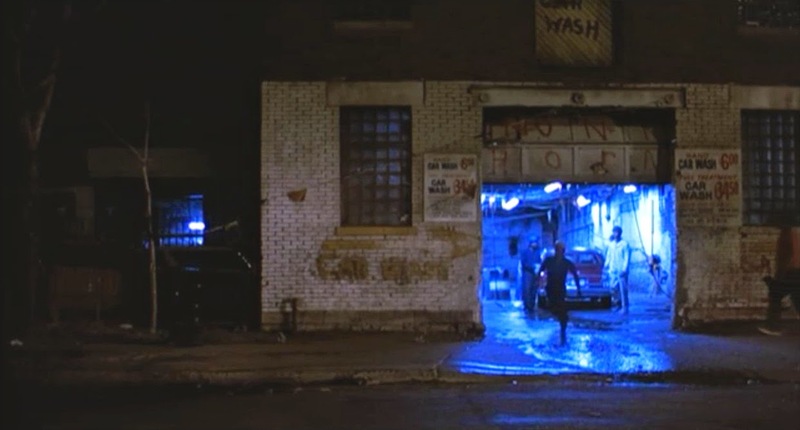 #4 In The Movie Bad Boys There Is A Scene That Takes Place In Front Of A Garage That Was Suppose To Be A Car Wash In The Movie. As The Car Leaves You Can See A Corner House. 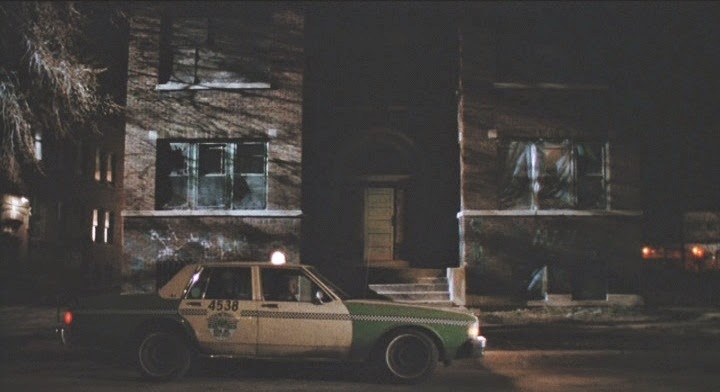 I Was Told It Is The Pilsen Area Of Chicago And The Garage Is Probably Torn Down But I Feel The House May Still Be There. There Is A Part Of Me That Feels This Was Up On The North Side. 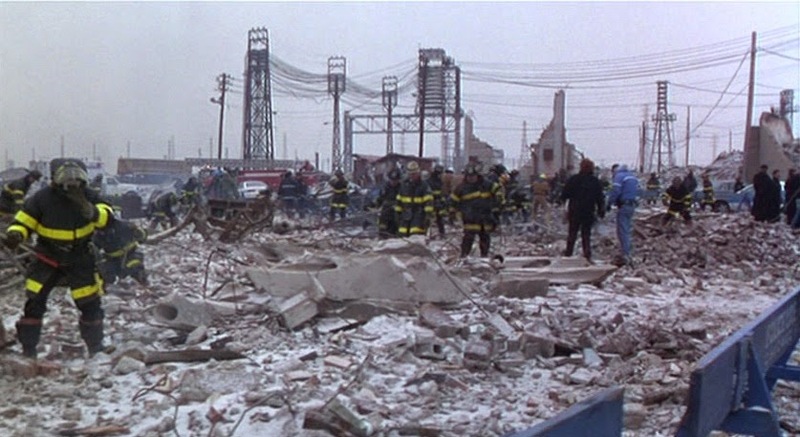 #5 The Aftermath Of An Explosion In The Movie Chain Reaction Has Been A Tough Location For Me To Pin Down. I Was Told It May Have Been On The Southeast Side. It Was Open Area So It Makes Sense. 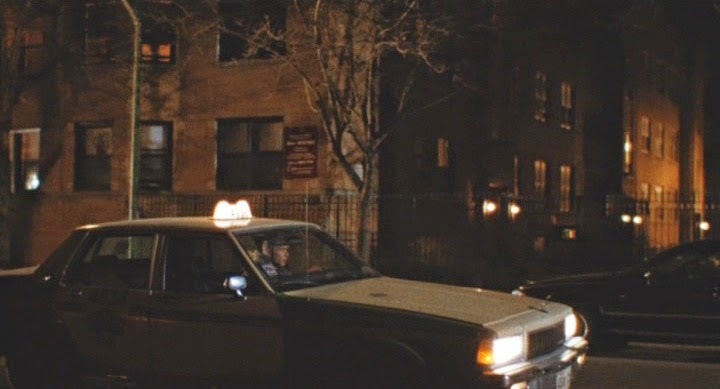 #6 In The Movie Chicago Cab There Are Two Missing Locations. 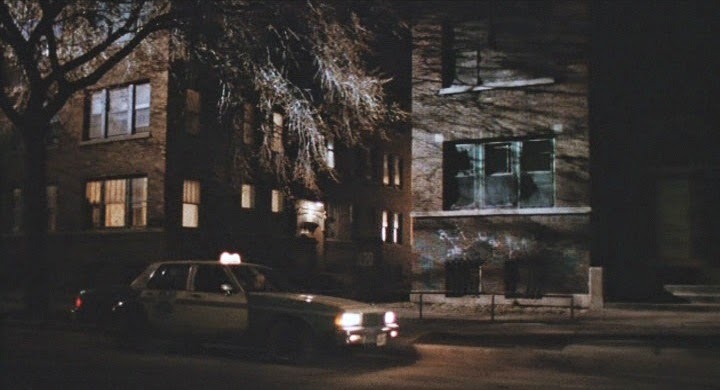 One Is An Apartment Building Where The Cab Driver Is Suppose To Pick Someone Up In A Rough Neighborhood. The Other One Was Where He Drops The Woman Off After She Was Sexually Assaulted. This One Is Suppose To Take Place North Of Lincoln Park. #7 In The Movie The Company There Is A Scene That Takes Place In A Bar. Does Anyone Recognize The Bar? #8 There Are Three Missing Locations From The Movie High Fidelity. 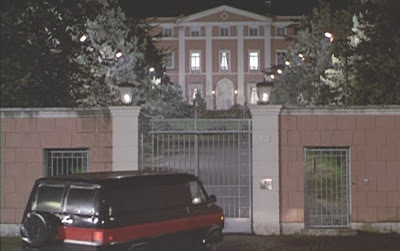 The First One Is The Exterior Of Charlie's Building. It Is For Sure Not On Ohio Street As The Address Is Fake. The Next One Is The Church For The Funeral. Looks Like A Small Chapel. The Last One Is When He Sits On The Bench Out In The Rain. There Is Really Nothing To Go On To Figure This Out. 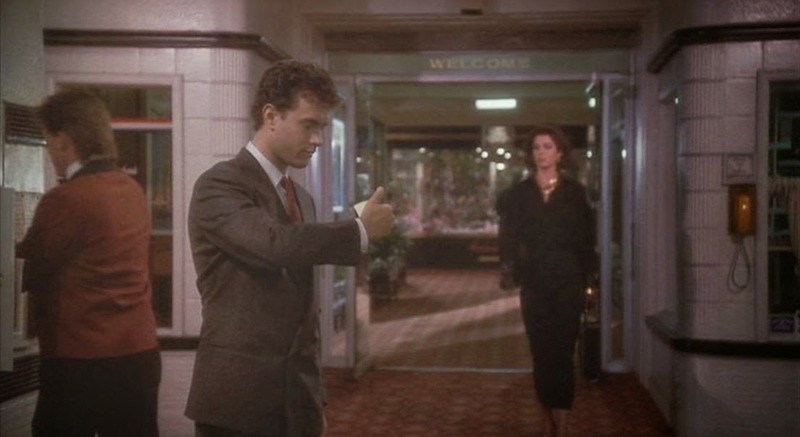 In Nothing In Common They Show The Entrance To A Random Hotel. I Have Never Seen It Before But If It Is Still Around I Feel It Will Be Downtown North Of The River. In The Movie Payback They Show The Entrance To An Arena Where A Boxing Match Is Taking Place. This Could Be Chicago Somewhere Or Even Be In Los Angeles. It Has A Unique Look. Hi, thank you for the location. Also, thank you for the story of being an extra. I have updated the site. If you want credit let me know. Thanks again. And, actually, now that I've taken a closer look at that image from The Express, that's Me getting off the bus - in the doorway with the tie on. What a coincidence! Iggy's Mother's House is in Evanston, Il. on Colfax St. between Ridge and Sherman. I grew up in the house next door at 827 Colfax. Thank you very much. My page is updated but the house looks to actually be 823 for the number. Scene #7 Board of Trade Building ?